Easy to grow and great fun for all the family! Grow your bettroots this year from our specially selected heirloom seed collection. 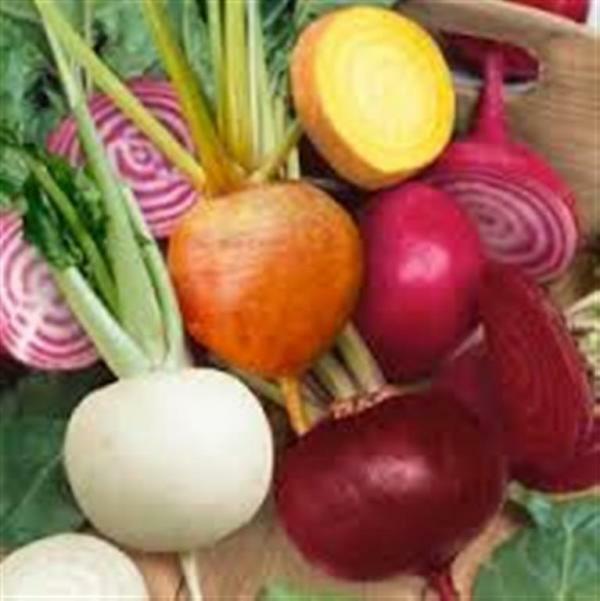 10 different varieties in one packet, which includes red, white, pink and golden beets, ranging from baby beet size, round, flattened, cylindrical, all maturing at different times giving a range of different beets over a long growing season. They will be in a mixed seed pictorial packet (varieties will not be individually labelled) and include hints and tips for successful growing.